Not your typical fall colors light up the afternoon on the mountain. 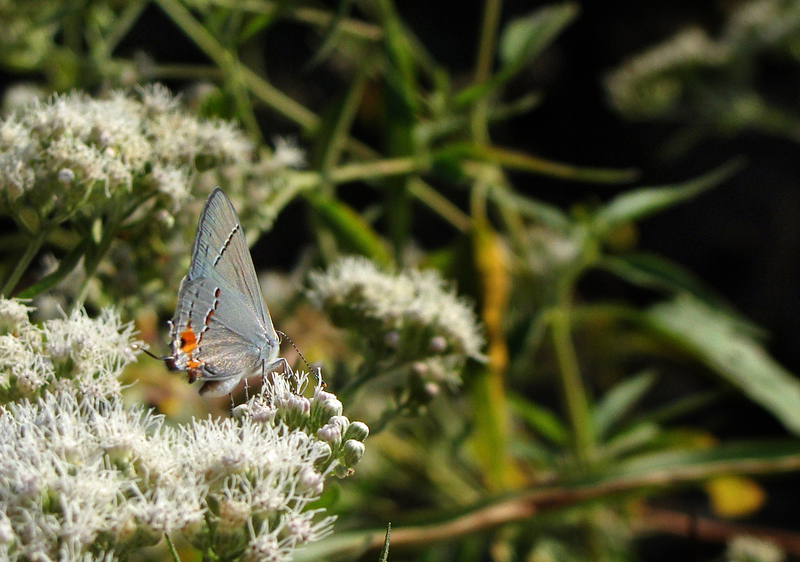 Gray butterfly basks in the autumn sun. 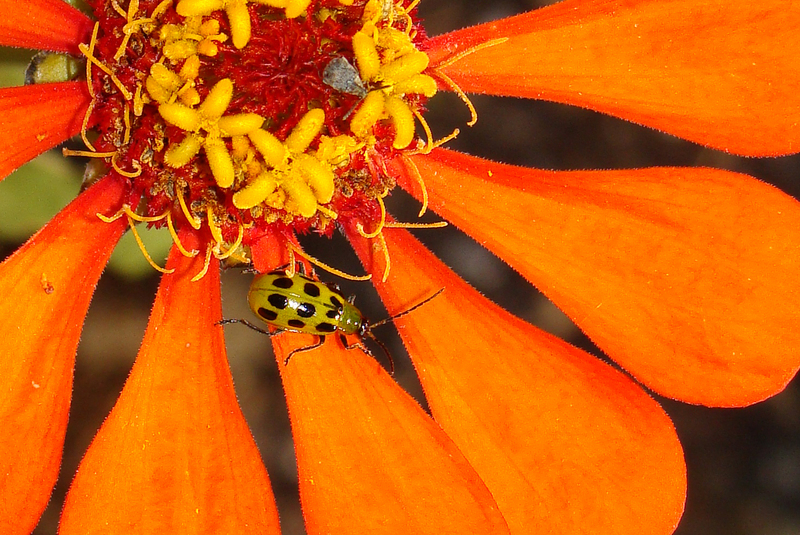 This green beetle with black polka dots contrasts with the bright orange petals of this cosmos. 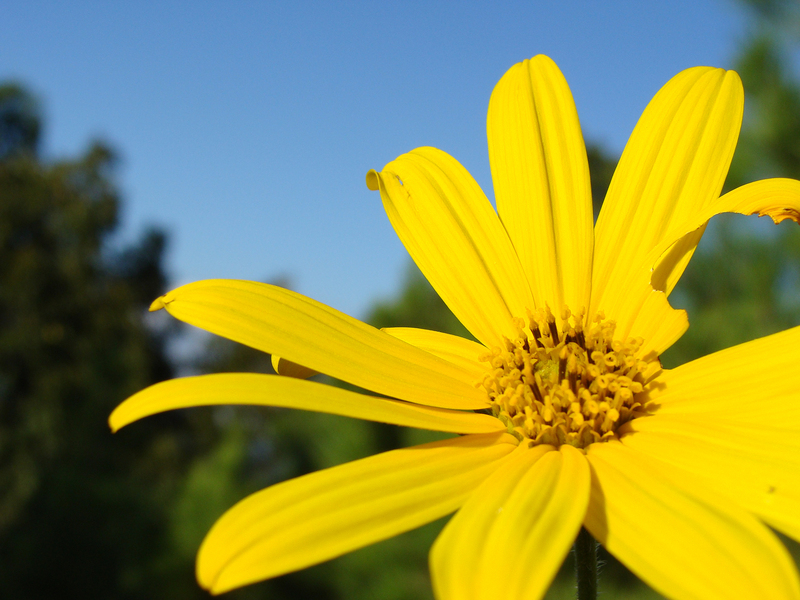 The bright yellow of this sunchoke flower contrast with the bright blue, cloudless fall sky in a shot composed by the wind. 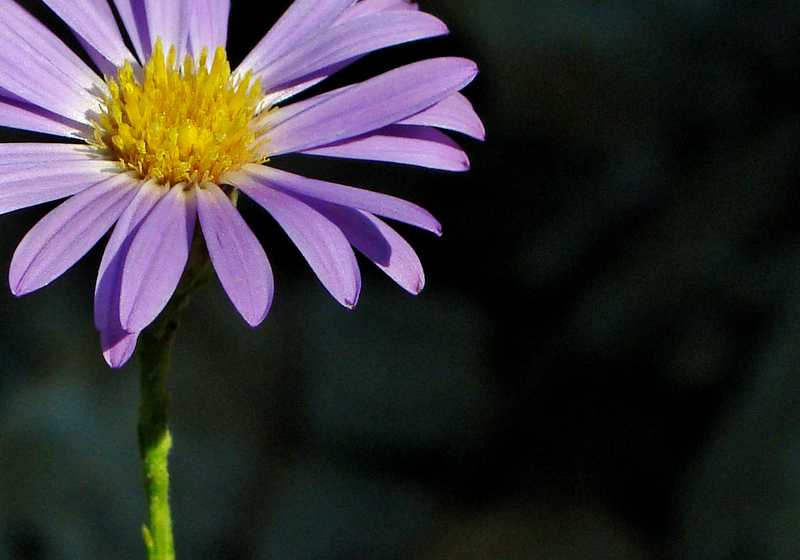 Blue wildflower brightens the September garden. 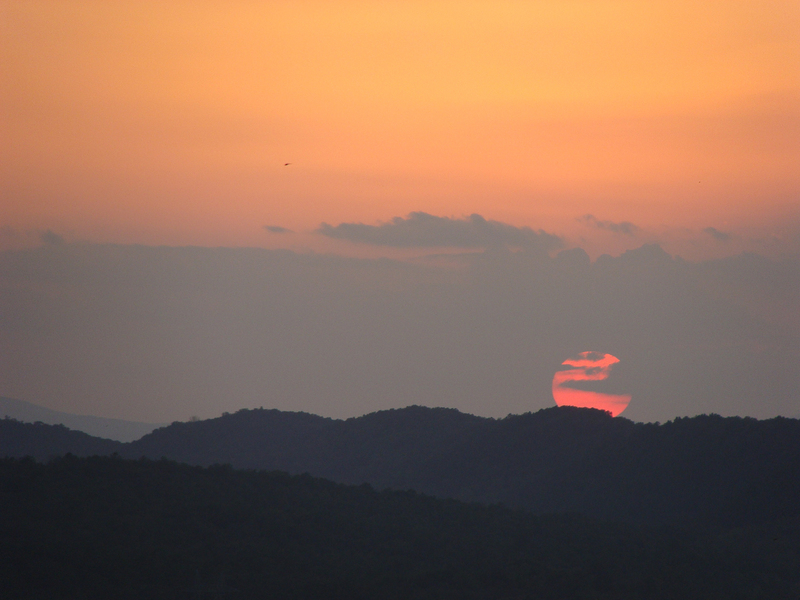 Moonrise over the Ouachita Mountains. 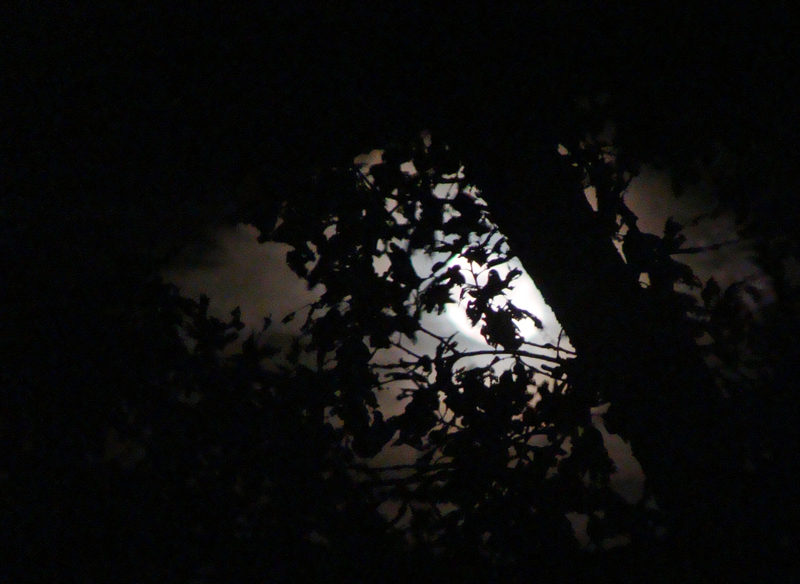 Autumn moon rises, its light filtered by an oak tree. Big yellow moon rises over Shinall Mountain. This morning’s walk turned up plenty of texture. 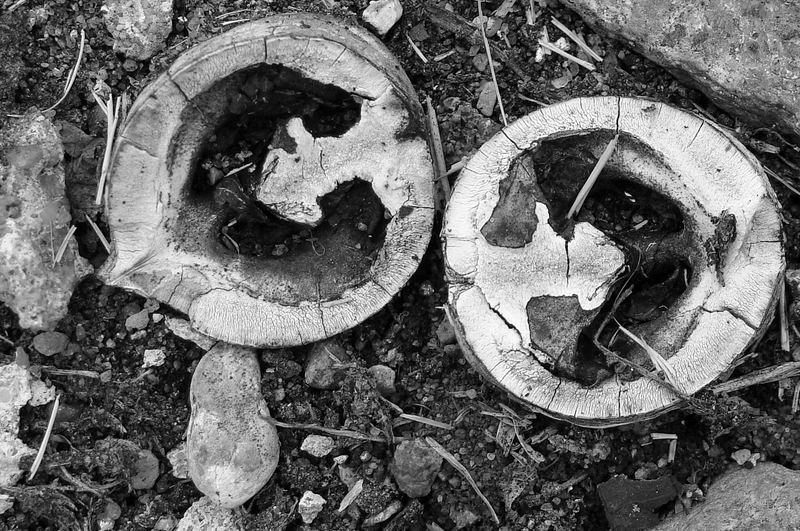 Aging hickory nut halves embedded in a crack in the concrete road. 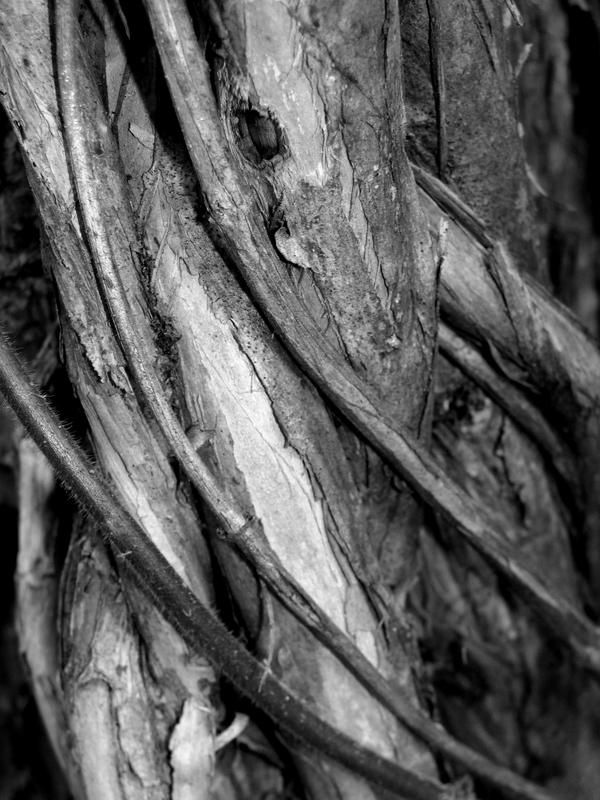 Vines wrap around a pine tree trunk. 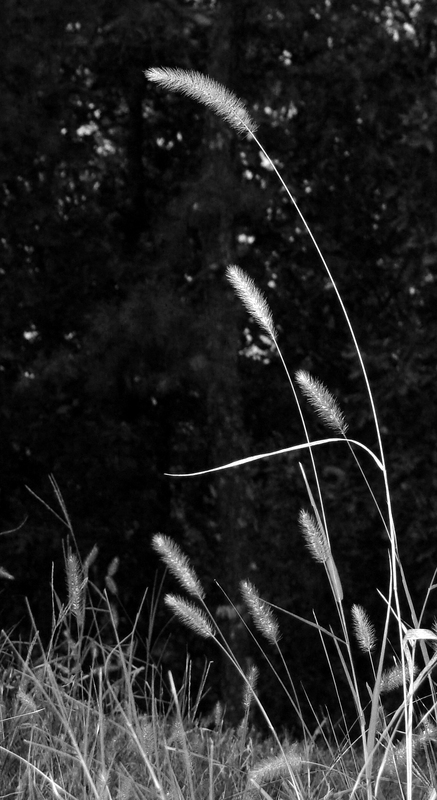 Grass seed heads wave in the early autumn breeze. 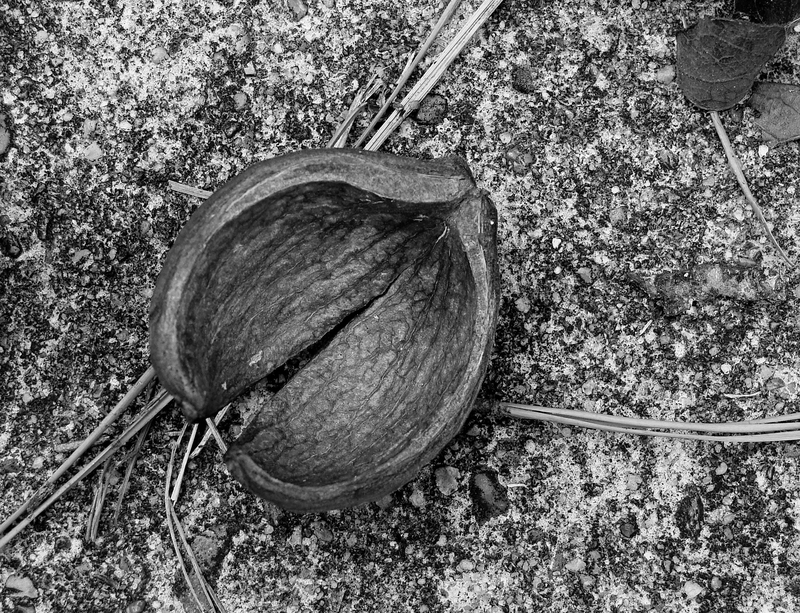 A husk is all that's left after the squirrel has a snack. Fall arrived earlier this week, and fall color is appearing everywhere in the Ouachitas. The Sept. 25 sunset, between 6 p.m., left, and 7:30 p.m., right. The middle shot shows the sunset reflected in our bedroom windows. 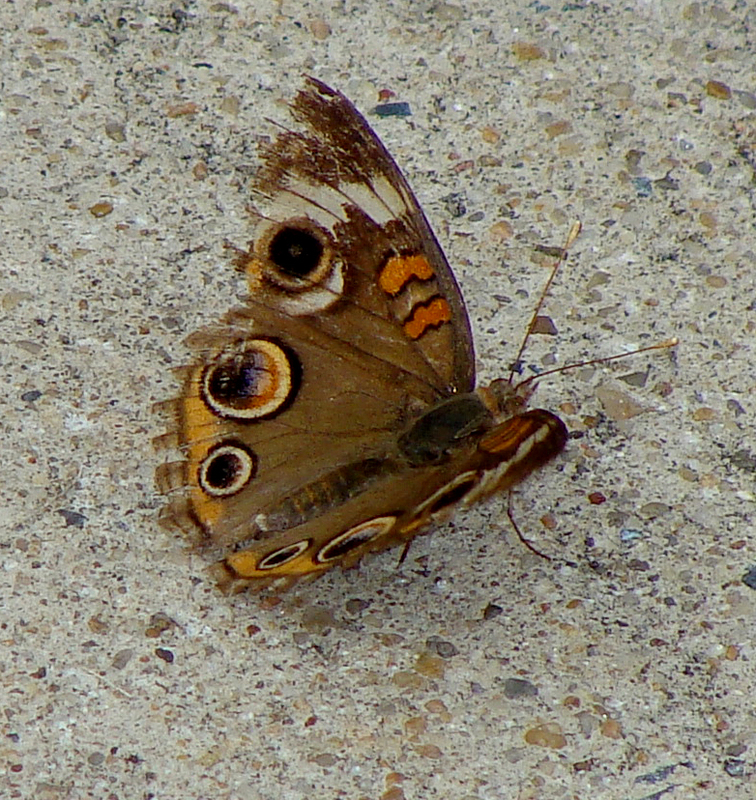 RAGGED WINGS -- A summer of flying has left this butterfly's wings on the ragged edge. 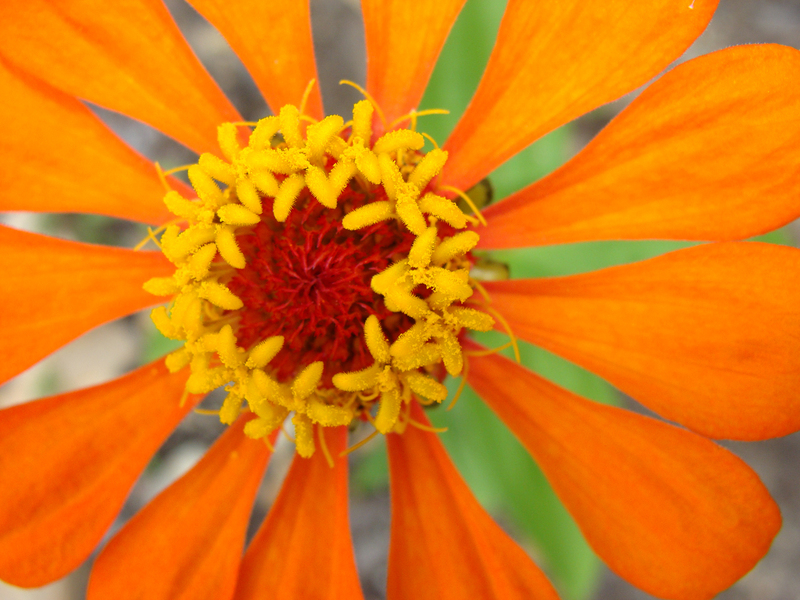 An orange cosmos brightens up a fading fall garden. 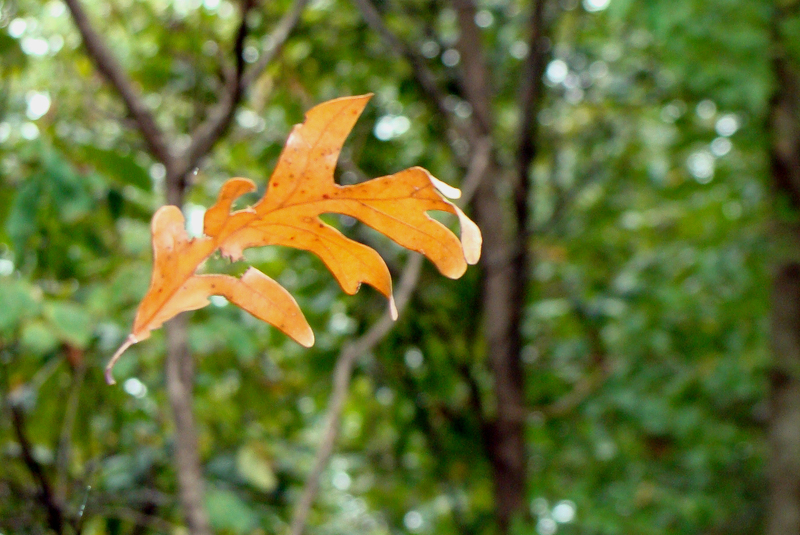 Falling leaf suspended in a spider's web never hits the ground. The time between 4 a.m. and 5 a.m. was magical this morning, the 21st day of September. The sky was cloudless, Jupiter was at its closest to Earth and the moon was just two days away from being full. 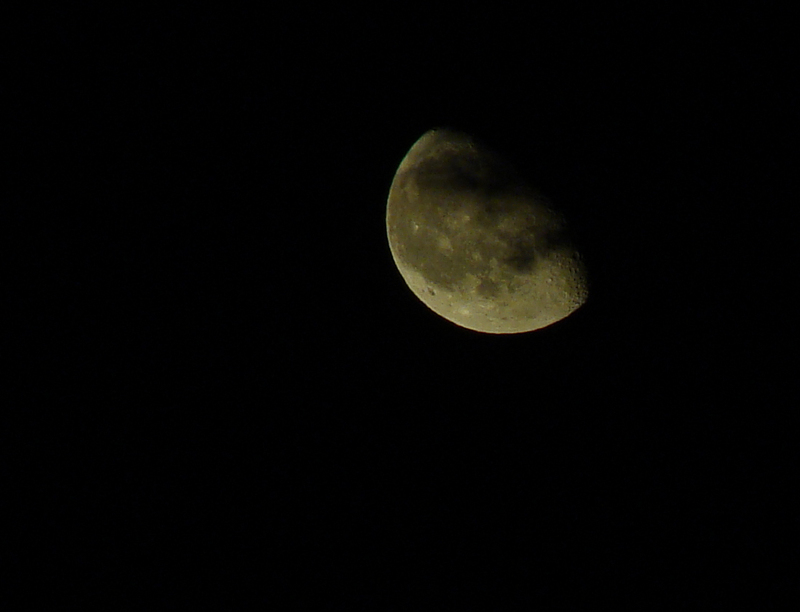 The nearly full moon makes its way westward. Last hurrah for morning glories. With autumn drawing near, the morning glories will be closer to ending their short run. 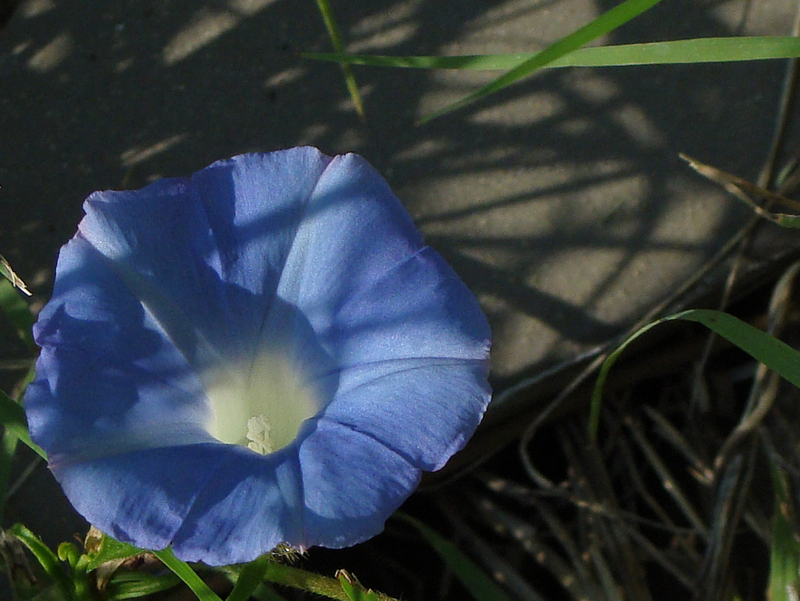 Tall grass casts long morning shadows over the blue face of this morning glory. American crows are common on the mountain and often announce their presence in a big, loud way. This fellow was king of the mountain for a short while. 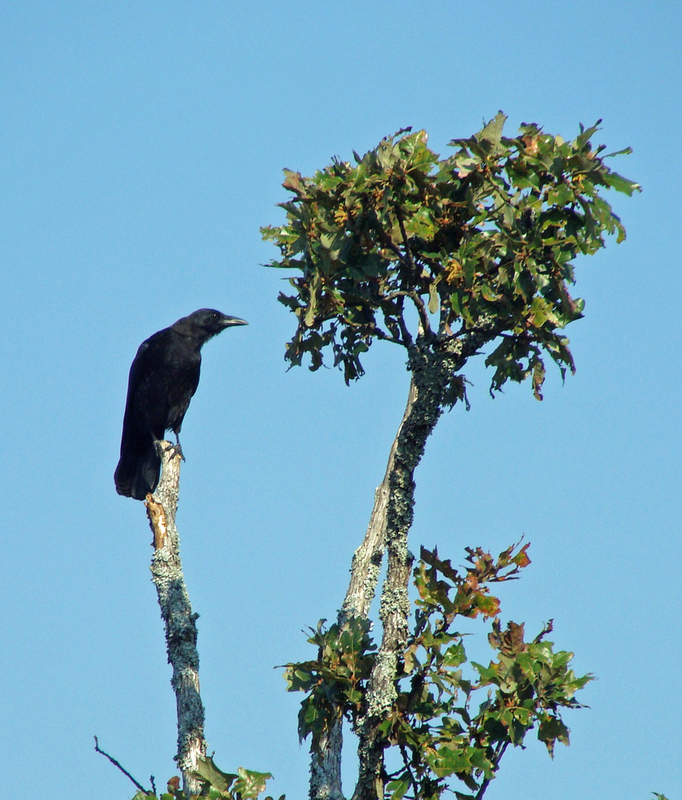 Crow scans the world from a an oak tree top. 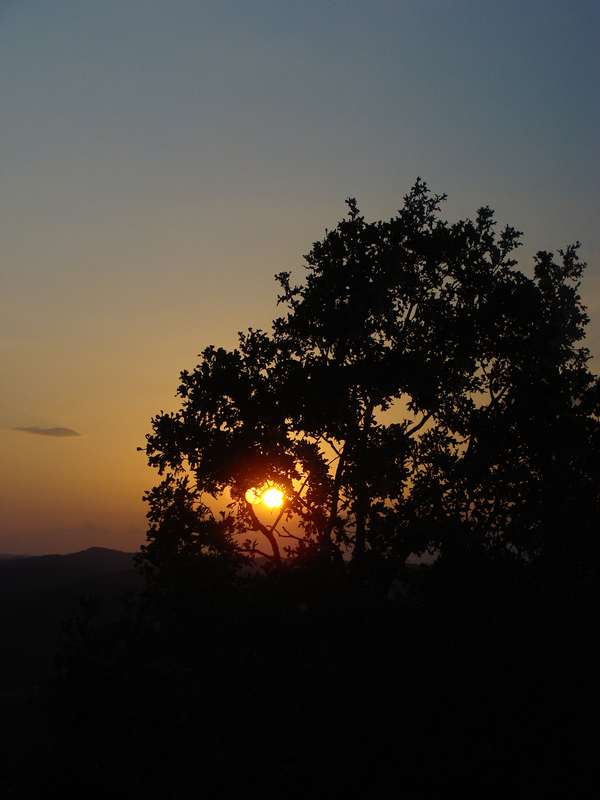 The sun hardly ever disappoints in his evening finale. Shortly before sunset on 9/11 2010. 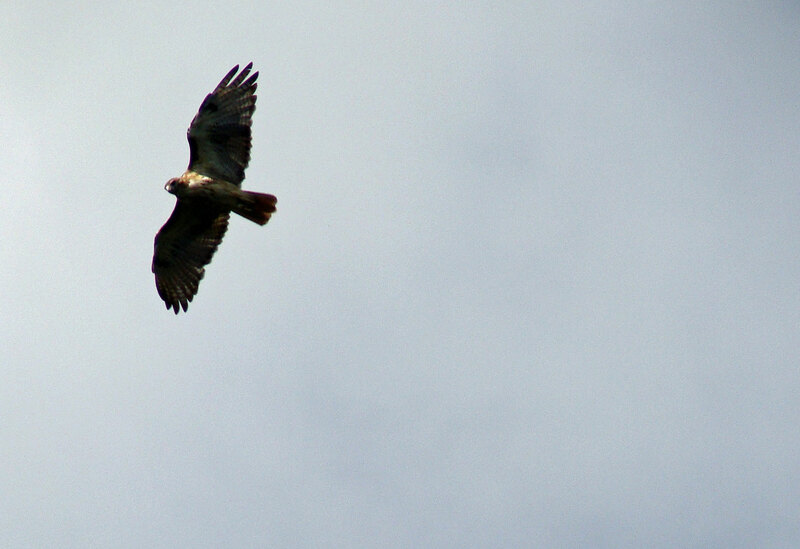 A red-tailed hawk enjoys the updrafts from the Ouachita valley below. 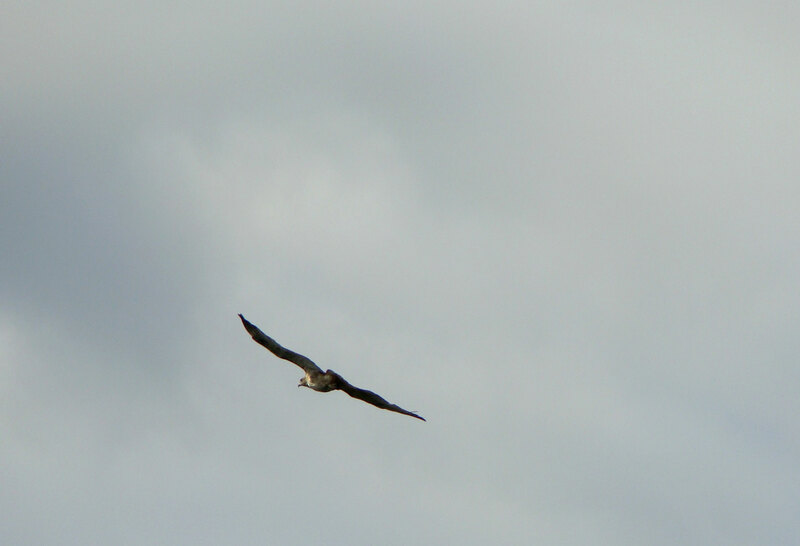 Hawk wheels for a turn into the south wind. Last year, there was so much rain, none of the grape vines twined around the trees was pollinated. No grapes. Anywhere. This year, there were grapes, but the hot dry summer caused many to become raisins on the vine — which is why it was so surprising to see these plump muscadines ripening. 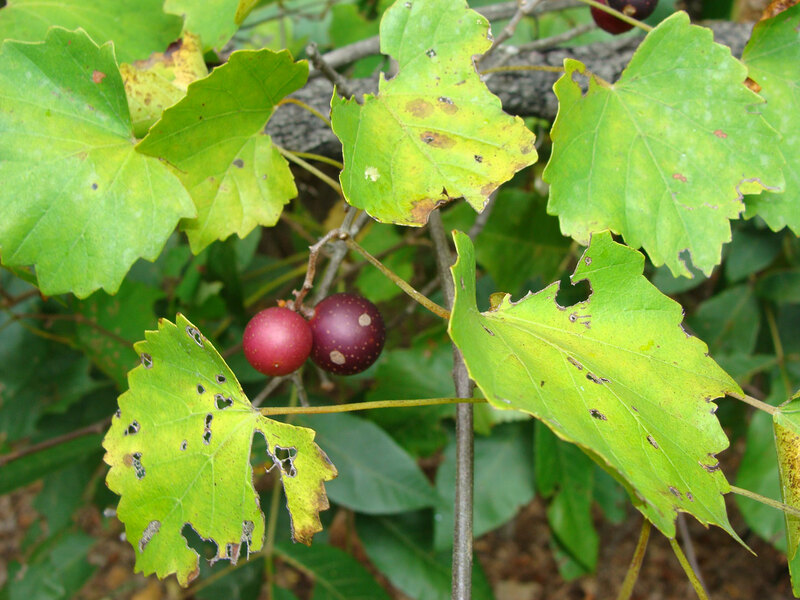 Muscadines are a hardy grape and often wind up in jellies and wine. Muscadines ripen in late summer in the Ouachita forest.